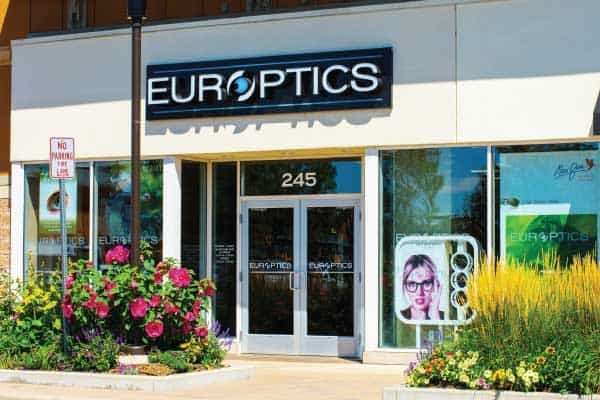 As metro Denver has grown, so too has Europtics. We have been a presence on the south side of town for quite some time, but not very convenient for those in Littleton, Lakewood and Ken Carl Ranch. 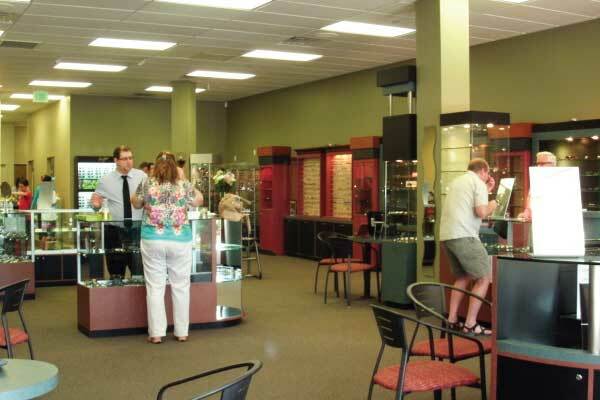 In 2013 we were finally able to secure a great location in the Aspen Grove Lifestyle Center off Santa Fe and Mineral Ave. Our Aspen Grove Europtics is filled with the same great eyeglasses and sunglasses you’ve come to expect from Europtics, without the drive to Greenwood Village or Cherry Creek. Stop in today and say hello. Providing Southwest Denver’s largest selection of designer eyeglasses and sunglasses minutes from A.C.C.